When Do We Need to Convert WAV to MP3? If you wish to have a smaller audio file which you can store on devices such as mobile devices, flash drives or portable audio players, then you need to have MP3 files. Although WAV audio files might have a better quality than MP3 files, they are bigger in comparison to the MP3 format. So if you want to use your audio file on a portable device and you are limited by the available space, the best choice is to convert WAV to MP3. iSkysoft Video Converter Ultimate for Mac is the best tool to convert WAV to MP3 on macOS 10.11 El Capitan. This tool is an audio and video converter for Mac, which can be used to burn video to DVD,convert any audio and video, and download web video. It also allows its user to customize videos. You can add watermark or subtitles to your videos. Besides, you are allowed to download online videos from various popular video sharing websites such as YouTube and HuLu. The conversion speed is high and the converting process is simple. You can preserve the original quality of video after conversion. You need to download and install the converter tool on your Mac and then run it to import your WAV file into the program. To import the file into the program, you can drag and drop it, or choose it from "Add Files" option to select the desired WAV file. 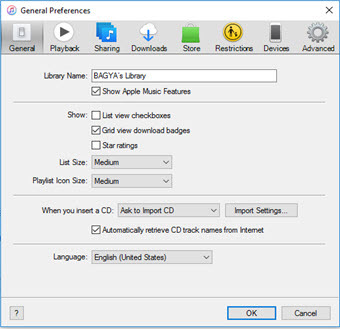 Go to the bottom side of the converter tool and select the "MP3" format, which you can find under the "Audio" icon. The file will be automatically saved in the default folder that the converter uses. However, you can change the output destination for your converted file. After you finish choosing the parameters you want, click on the "Convert" button, which you will find in the main interface of the converter tool. The conversion will automatically start. By the way, you can check here to learn how to convert WAV to MP3. 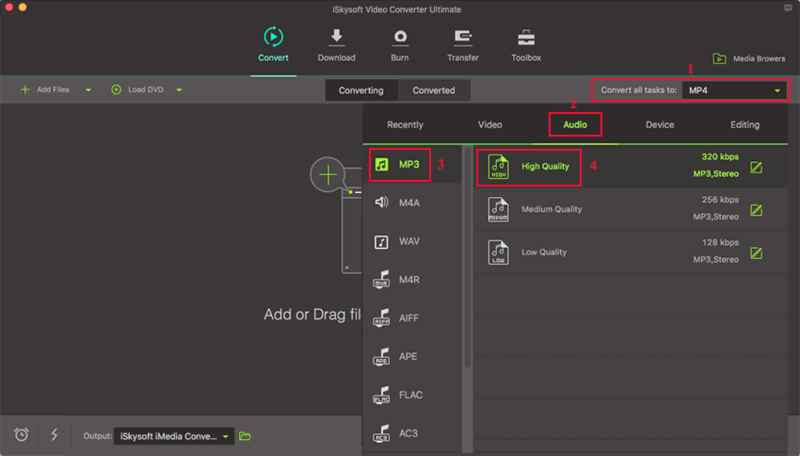 Converting Video/Audio iSkysoft Video Converter Ultimate for Mac supports various formats. You can convert almost all formats to other formats. The formats supported include AVI, MP4, MOV, NUT, NSV, WebM, MKV, M2TS, TS, VOB, MPEG-2, MPEG-1, MP3, AIFF, WAV, and so on. Easy to Use The converting process is extremely simple. Even if you are a beginner, you can complete the converting process without difficulty. It is created for every one. Edit Videos You can edit your video before conversion. 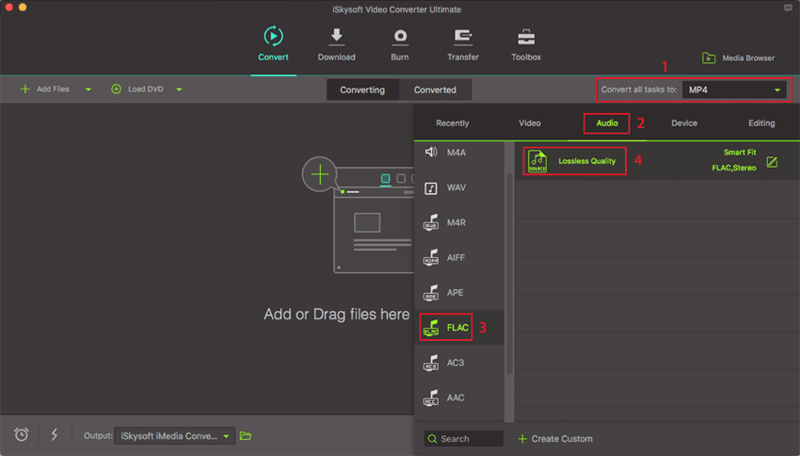 The converter allows you to crop,trim and rotate your videos. Besides, you can also customize your videos by adding watermark or subtitles. Downloading Online Video You can download the videos you like from any popular online websites including YouTube, Break, Facebook, etc. 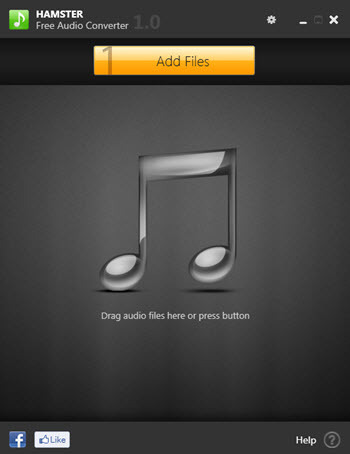 You can also convert the downloaded videos for playback on various portable devices.